Cooking shrimps with chili peppers wrapped in bacon according to the prescription a detailed recipe for cooking. Step1 - Preheat oven to 200 degrees. Cut 1 shrimp and place 2 or 3 strips of jalapeno in the center. 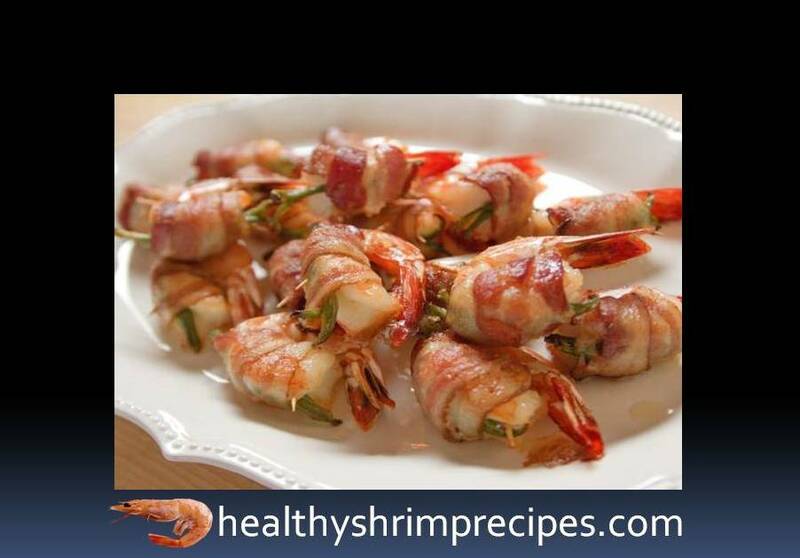 Raise the sides of the shrimp and wrap half a piece of bacon around it. Secure with a toothpick (soaked in water) and place on a baking dish. Repeat with the remaining shrimp, jalapeno and bacon. Step2 - Melt the butter in a small saucepan, mix in the garlic and add a little salt, pepper, and hot sauce. Dip the shrimp into the mixture. 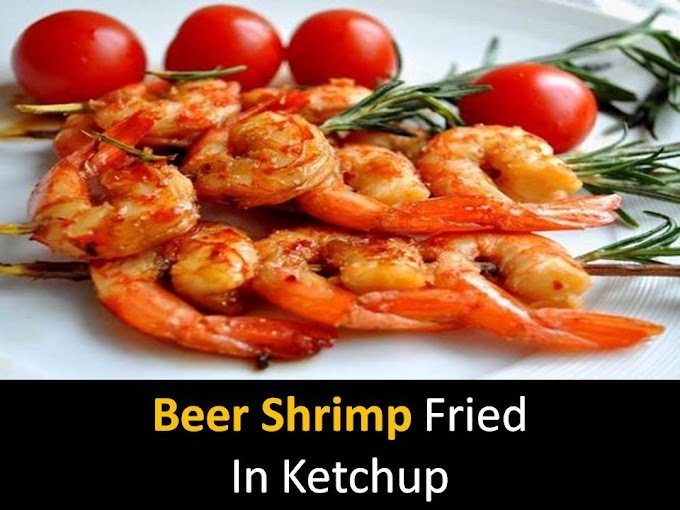 Bake the shrimp until cooked with bacon and crisp, between 25 and 30 minutes.